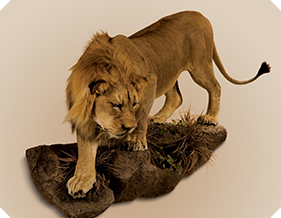 Established in 1948 by Gerald and his son Winston Harding Kretzchmar, Trans African Taxidermists was the first commercial taxidermy studio to open in Africa. In those days in South Africa, commercial hunting was reserved for the game skin suppliers of Europe and mainly foreign Big Game Hunters. The average local game rancher would only ever hunt for the pot and so the art of taxidermy was little know in this part of the world. Gerald Kretzschmar was a geologist, appointed by various corporations to stake mining claims throughout Africa on behalf of the South African and Australian governments. Having travelled by car from Johannesburg to East and Central Africa with his son in tow in the early 1900’s, their deep and keen interest in natural history was able to develop on all their great excursions into the interior regions. With the gold rush in full flourish in the Eastern Transvaal at that time, a lot of game was being hunted by transport riders and fortune seekers camping on their way to stake their gold claims. Concern for the sustainability of the wild herds of game was brought to the attention of the President of the Transvaal, Paul Kruger and a concept was devised to create a nature reserve to protect the natural wildlife. 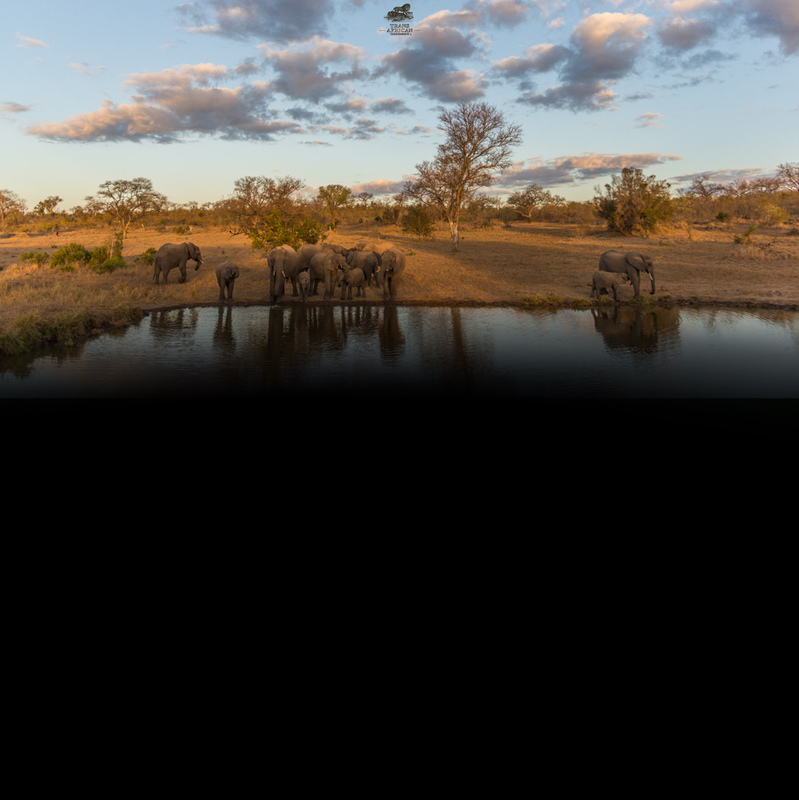 With his extensive land surveying knowledge Gerald was appointed as a member of the committee commissioned by Paul Kruger to establish the world’s greatest nature reserve today – the Kruger National Park. Combining their deep love for nature, their natural artistic abilities and extensive knowledge in collecting specimens throughout their travels, Gerald and Winston started a unique venture in the art of taxidermy. Winston recalls introducing his art to his game ranching friends who in turn developed an appreciation for quality game. For the first time they started to consider collecting top quality trophies with the idea of having them recorded and preserved. And so an industry was born.